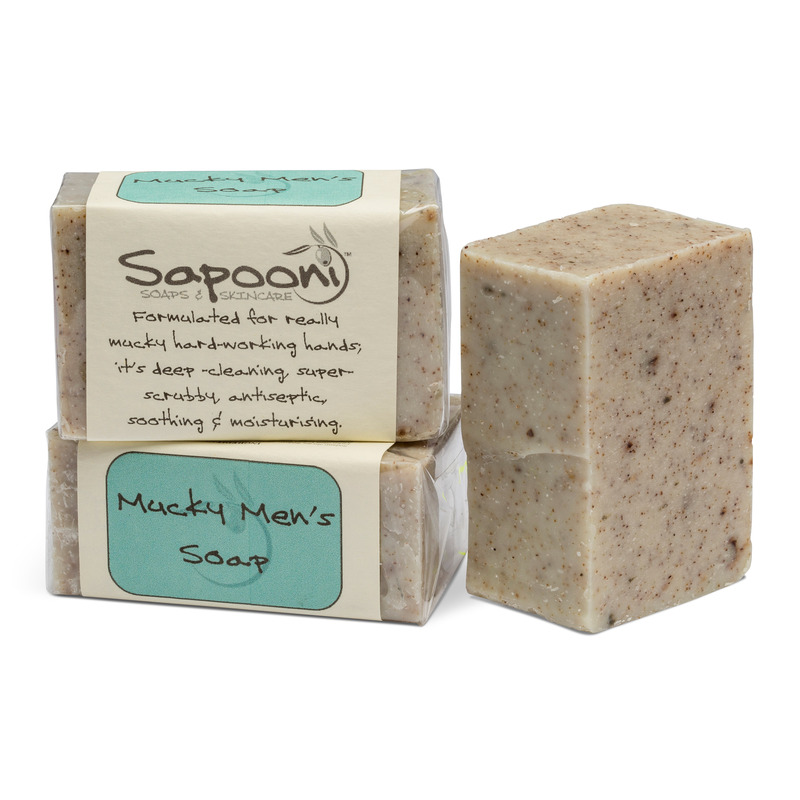 An Award Winning edition to our soap family, this 5 in 1 bar is a solid shampoo bar, face/ body soap, shaving soap and laundry soap all in one. Available as either a Wash Bar in an aluminium tin, or as a refill Wash Bar (with no tin). A versatile, Award-Winning member of our soap family, our Wanderlust Was Bar is a 5 in 1 travel bar- a solid shampoo bar/ face soap/ body soap/ shaving soap and laundry soap- all in one handy tin. 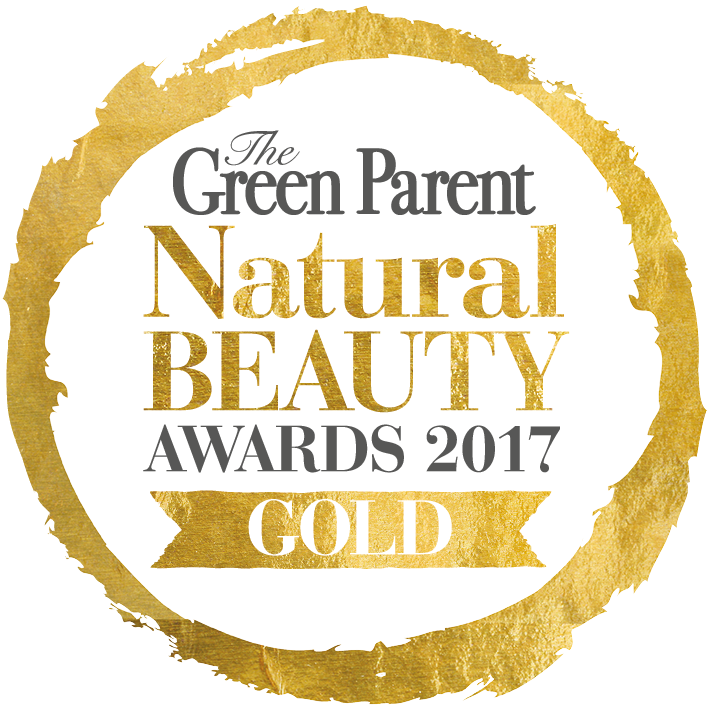 Don’t just take our word for how good it is; our Wanderlust Wash Bar has won a coveted Gold Award for Best Soap in the Green Parent Natural Beauty Awards 2017, and Editor’s Choice in the Beauty Shortlist Awards 2018! 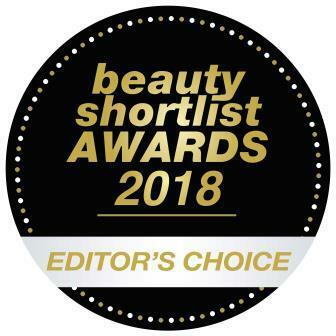 Judged by beauty editors, bloggers and industry professionals, these are awards we’re really proud of. 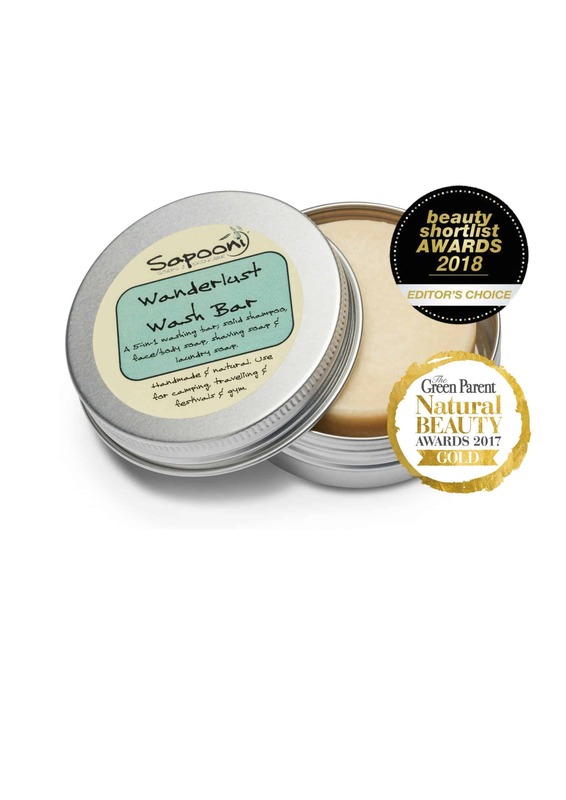 We put oodles of coconut oil in the base to give Wanderlust a really rich, ready lather – plus lots of nourishing Shea Butter and Evening Primrose Oil. It doesn’t “strip” hair or leave a cloying residue behind, and it will even lather in salt water. (I know, I’ve tried.) 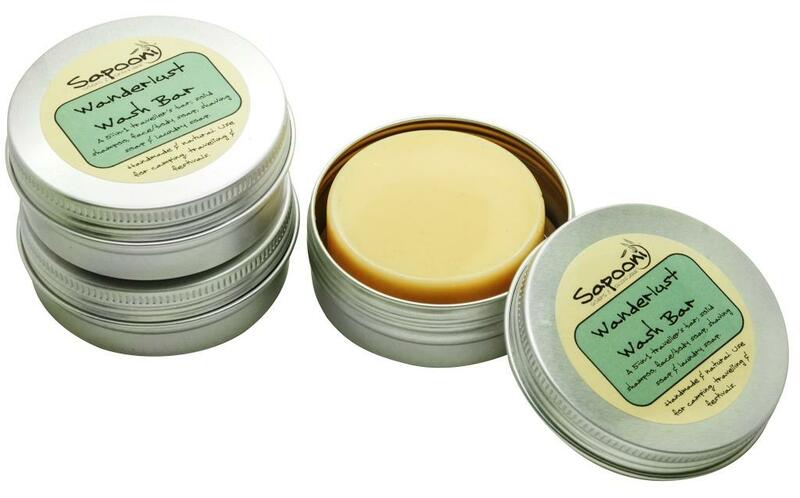 We’ve added skin-soothing essential oils which are also proven insect-repellents. Plus, the handy aluminium tin means you won’t have a soggy soap bar in your wash-bag or travel bag, so it’s a really convenient travel bar. 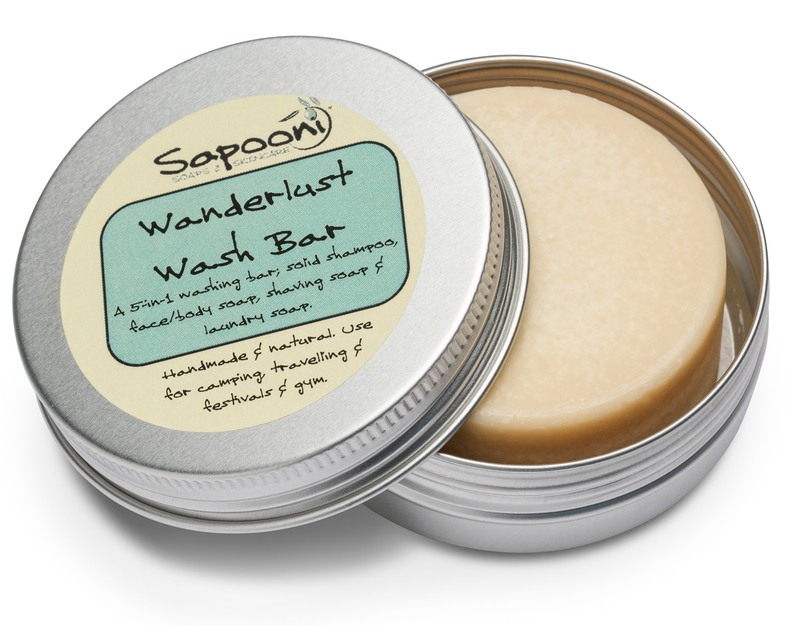 Do let us know what countries your intrepid Wanderlust Wash Bar has visited! Soap/ shampoo bar is 60g e. in a screw-lid aluminium tin. As it’s hand-made and hand-cut, each bar may vary slightly in colour and size. Available as a 60g bar in an aluminium tin; OR as a refill bar, with no tin. 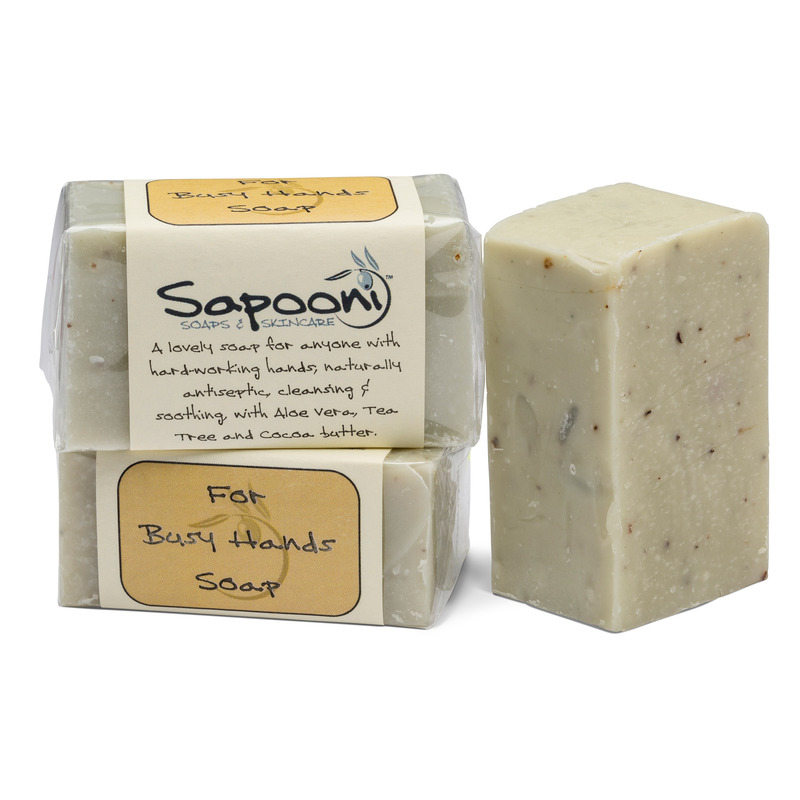 Coconut Oil; We’ve formulated a different base from our normal soap bars, and used a high percentage of coconut oil to give this soap a wonderfully rich, ready lather. 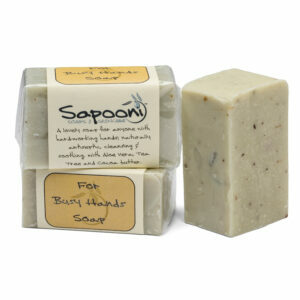 It also means the soap will stay firm and solid in hot climates. Shea Butter; Extracted from the nut of the Mangifolia trees which grow wild in the African savannah, this contains several fatty acids which help to retain the skin’s moisture and elasticity. Evening Primrose Oil; Used for centuries to soothe and calm dry or irritated skin. 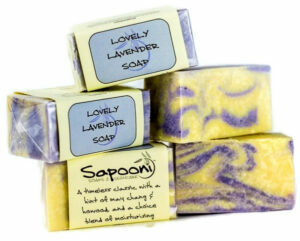 Lemongrass and Lavender essential oils; We’ve added them to give a gently uplifting scent. They have natural anti-bacterial, insect-repelling, antiseptic, healing and soothing properties. Help to soothe and calm mild sunburn. Sodium olivate (Saponified olive oil), Aqua, Sodium cocoate (Saponified coconut oil), Sodium castorate (Saponified castor oil), Butyrospermum parkii (Shea) fruit butter, Ricinus communis (Castor) seed oil, Oenothera biennis (Evening primrose) oil, Tocopherol (Vitamin E), Lavandula aungustifolia (Lavender) flower oil, Cymbopogon schoenanthus (Lemongrass) oil. Naturally occurring in essential oils; Coumarin, Linalool, Limonene, Citronellol, Geraniol, Citral, Eugenol. 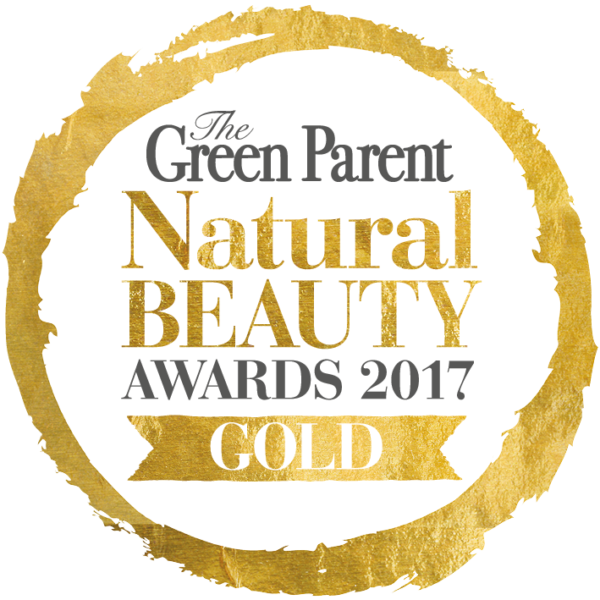 Free from palm oil, animal fats, mineral oils, artifical colours and fragrances, SLS, SLES, Parabens and MITs. Made in a workshop which handles nut oils and dairy products. I took a bar of wanderlust with me on a recent trip to Thailand and I’ve fallen in love, both with the soap and the country. It smells divine and made my hair feel great. I have very curly and frizz prone hair and normally need quite a bit of conditioner. I can’t wait until Sapooni have developed their own solid conditioner as I’m not massively impressed with what’s on the market currently. I also used the bar in the sink to wash a few items of clothing, very easy to use all round. I’m seriously considering using this at home too and not saving it just for travelling. This shampoo bar is amazing - it left my dry curly hair hydrated, silky, and frizz-free. Due to living in a hard water area, I need to clarify once a week when using shampoo bars, and you can follow up with apple cider vinegar rinse, citric acid rinse, or even a conditioner containing citric acid to close the cuticle and remove build-up. Highly recommended. This has become the most important thing in my house! With a new born baby, a 9 year old, and both of us working in hospitality, I’m wondering what I did before I kept a bar of this on my kitchen windowsill. From keeping baby whites white, to getting pizza sauce out of carpets, to red wine stains out of white shirts, this bar can do it all. And it’s gentle on all of our skins and the environment too. It’s saved the day many times over!